Make your voice heard and experiences known with our super quick feedback surveys. As you can see from our Current Projects page a huge amount of the work we do here is participation work - that is attending lots of meetings with services such as education, health and social care, to feedback what is working well and what needs improving for our community. We push for opportunities to work co-productively with services to make the improvements that we want to see collaboratively. Opportunities for this are growing all the time. We find that the best way to demonstrate experiences, lack of information and understanding of confusing processes, waiting times is by talking services languages with data and stats. In order to do this we have a number of super short surveys that gather quantative data (numbers & stats) and qualitative data (stories and experiences) on a few key areas that we want to see improved. You told us our Tell Us form was too long to fill in each time, we listened, so we have created some short and specific surveys so you don’t have to go through questions you feel are irrelevant and can focus on what matters to you at that moment in time. 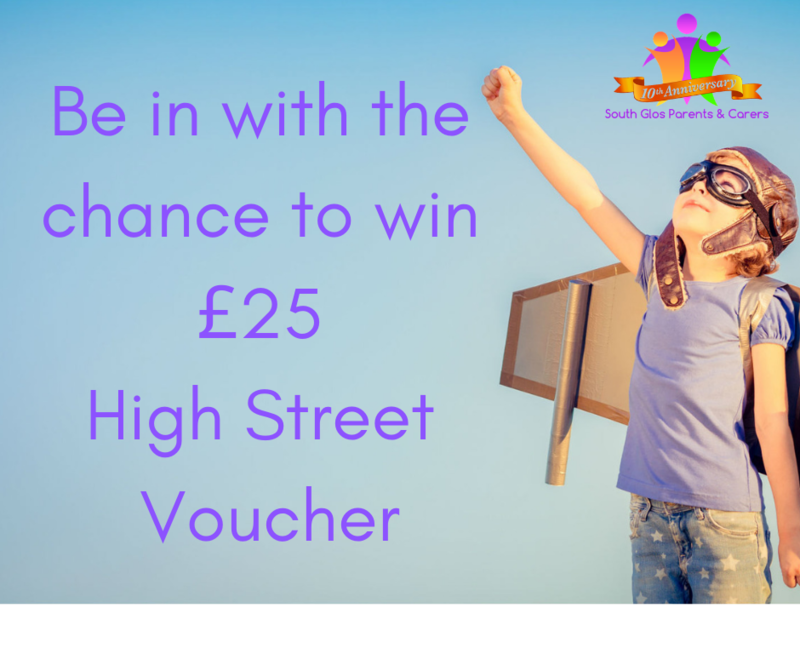 Not only do you get the chance to help improve services for our community by completing our surveys, each school term we enter names into a draw for the chance to win £25 of high street gift vouchers! Make your voice heard. 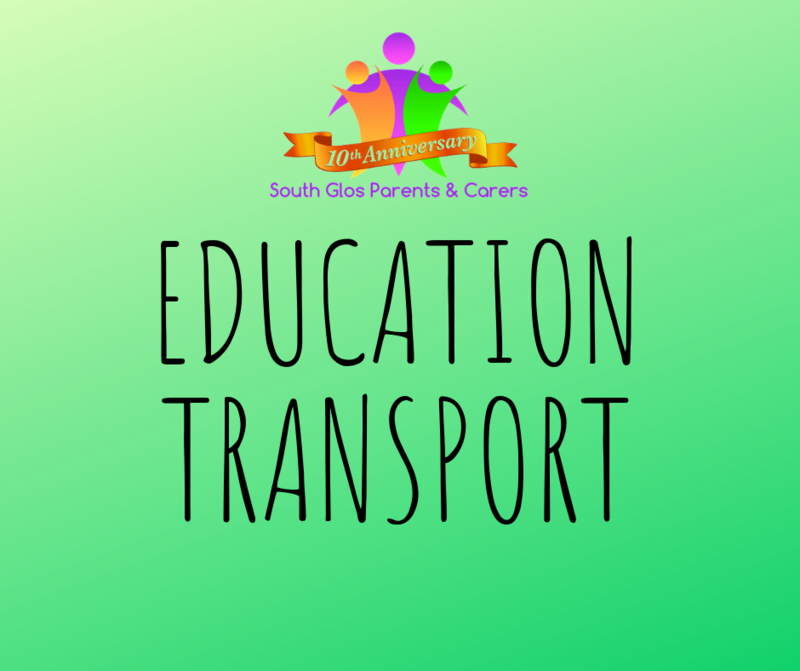 Tell us about your experiences of education transport. Make your voice heard and tell us!